For fast turnaround, small quantities, and limitless customization options, nothing beats digital printing. 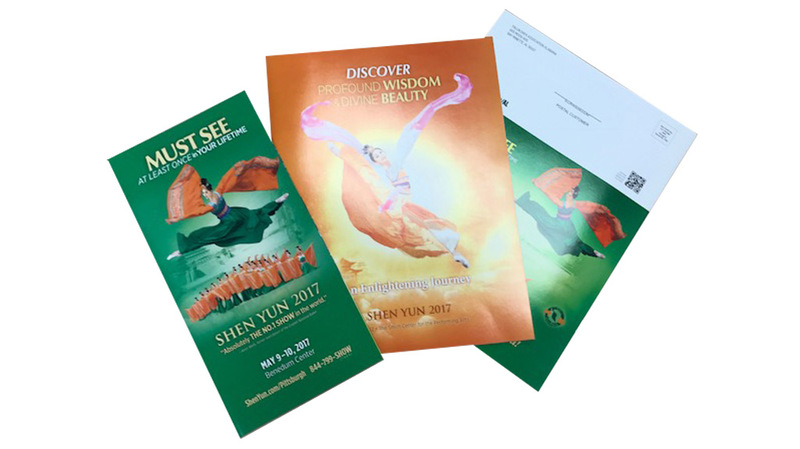 In fact, direct mail and digital printing are a match made in heaven. 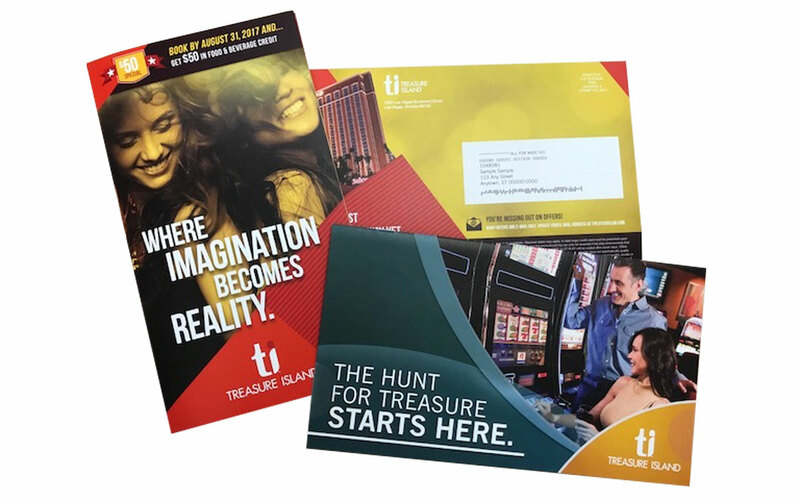 Using digital’s variable printing, you can personalize each direct mail piece for each recipient – all the way down to message, images and more. Plus digital’s quick set-up time means you can print on demand: order only the quantities you need with no wasted inventory. Personalize every aspect of your marketing materials with customized messaging based on your customer data, variable images to help you connect with your target personas, and personalized offers that can increase conversion. Harness the benefits of fully variable, high quality color printing while controlling your costs with print-on-demand digital technology. You’ll save money and reduce inventory while creating stunning pieces that people want to read. Hybrid printing allows you to combine the power of 1-to-1 messaging with the cost-efficiency of traditional offset printing. 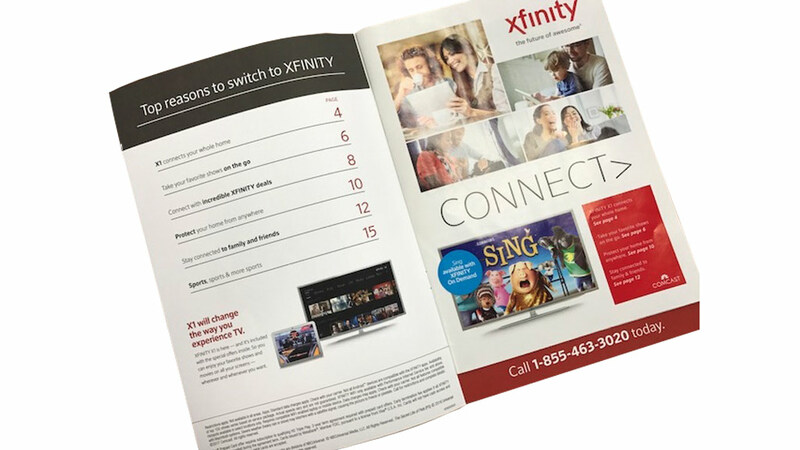 For example, digitally printed pages inserted in a web or sheetfed printed piece allows you to create multiple, targeted versions of seasonal catalogs or time-sensitive direct mail for greater impact. Inkjetting can be used for more than simply addressing catalogs, postcards, or self-mailers. We have the ability to inkjet on oversized sheets to incorporate scannable bar codes and QR codes, even unique algorithm-based numbered codes for product tracking or contests. In the past, digital print quality could be a concern: that’s why FCL Graphics is one of the only printers who is G7-compliant across all types of printing, including digital. Our digital presses maintain benchmark color consistency, from page to page and job to job, and come off press with impressive image quality and a smooth, offset-like finish.